The European Commission has issued a staff working document on the EU Green Public Procurement (GPP) criteria for furniture. The GPP criteria are voluntary and aim to help public authorities purchase products, services and works with reduced environmental impacts. 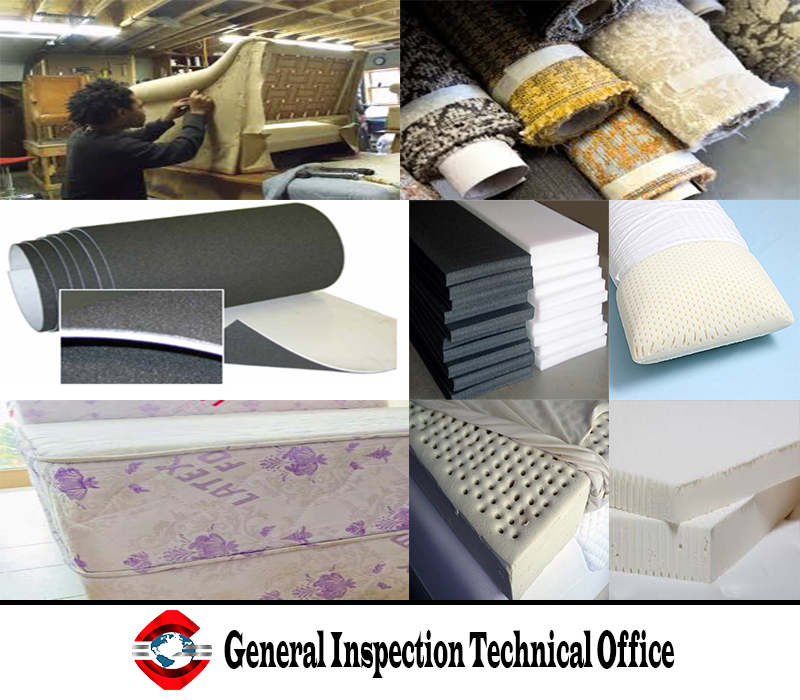 padding materials if the latex foam complies with the listed requirements for chlorophenols, heavy metals, pesticides and butadiene. The criteria are split into three broad sections: refurbishment service for existing used furniture; procurement of new furniture items; and procurement of furniture end-of-life services. In July, the European Furniture Industries Confederation (Efic) said the use of flame retardants and other chemicals may prevent the furniture sector from fully entering the circular economy.